You must make reservations at least 5 minutes in advance of the time at Minori Craft Japanese Tavern. Business hours for Sunday to Thursday are from 11am-3pm (last order by 2:30pm) & 5pm-12am (last order by 11pm). Happy Hours are from 5pm-6pm & 9:30pm-12am. Business hours for Friday & Saturday are from 11am-3pm (last order by 2:30pm) & 5pm-2am (last order by 1am). Happy Hours are from 5pm-6pm & 9:30pm-2am. There's parking in front of the restaurant. Also, 2-hour parking validation is available at Century Center Condominium at 1750 Kalakaua Ave., East/Diamondhead of Minori Craft Japanese Tavern. Short walk from Ala Moana hotel, Ala Moana Center, Hawaii Convention Center, & Don Quijote. 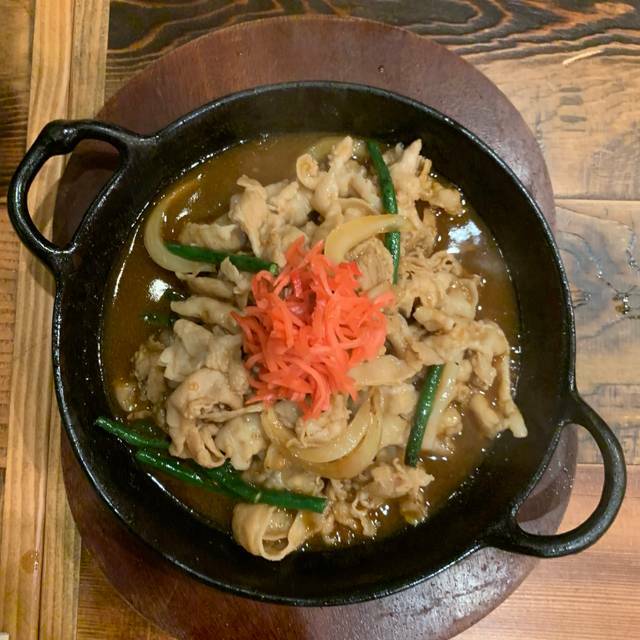 Minori Craft Japanese Tavern serves various dishes such as nabe/hot cooking pot with chicken, pork, beef, and assorted vegetables; yakiniku or BBQ chicken, beef, & pork; sashimi; tempura; sushi; curry; other popular Japanese cuisine; & dessert. Minori Craft Japanese Tavern has two floors & a bar, a great place for dining for lunch & dinner. We're able to accommodate business & private events as well. Minori Craft Japanese Tavern is located at 1731 Kalakaua Ave., Honolulu, Hawaii, which is on the Westside/Ewa of Kalakaua Ave. & North/Mauka or mountainside of the Hawaii Convention Center & Kapiolani Blvd., Honolulu, Hawaii. There's parking in front of the restaurant. Also, 2-hour parking validation is available at Century Center Condominium at 1750 Kalakaua Ave., East/Diamondhead of Minori Craft Japanese Tavern. Short walk from Ala Moana Hotel, Ala Moana Center, Hawaii Convention Center, & Don Quijote. 2 floors & a bar. Available for private events. Meli Melo Chicken on Fire! At first, I thought the salad bar was minimal, but the mix of greens was a delight when added to the soup broth, surprisingly very interesting and delicious. The Unagi dish was very tasty and the beef hot pot was skimpy with the beef. The noise level was very loud, there were large groups here and there. The walls echo. I enjoyed watching the big screen tv with extreme sports playing (no sound, only picture) Watching extreme sports was new for me. Actually my eyes were glued to the tv. Parking was very tight at 6:30. Overall, I would definitely try it out again and get a different soup broth, just to try the different flavors. The ambience was good. The food was very average. The pork dish was not pre-cut. I had to ask for a knife which they could not find, so they provided a butter knife. The service was attentive but lacking. 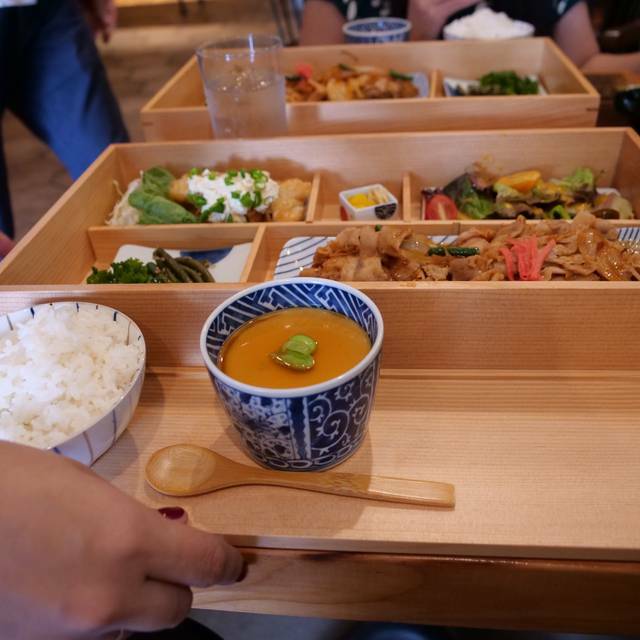 We tried Minori for lunch and were not aware it was a limited menu. The wait service was excellent and the steak was very tasty. We had the custard which was delightful and we enjoyed it as part of the set bento. The appetizer sizes are rather small. We do have to return to try the dinner menu to get a true impression of the restaurant. 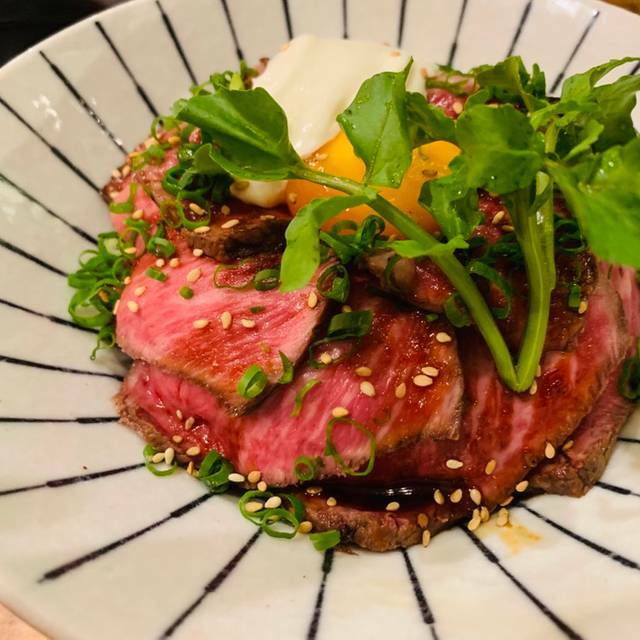 It was our first time dining at Minori and we loved it! Our server was Mami and she was excellent. We enjoyed every dish we ordered and will return soon for sure. The food was outstanding! We hope to go again before leaving Oahu. Highly recommend. Happy hour is great! Got a chance to try a lot of dishes! 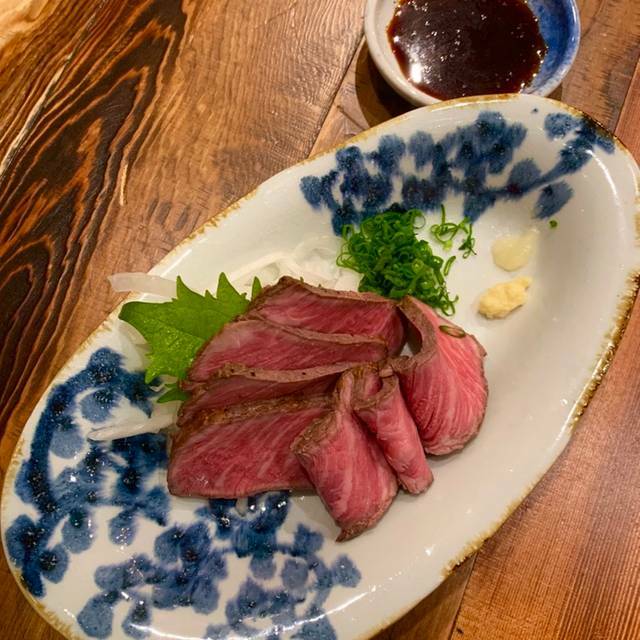 Minori Craft Japanese Tavern opened with a similar menu to Tsukada Nojo Hawaii. They even have the sign from Nojo still in the restaurant. The main difference is the salad bar. The menu is similar, but the food quality is poor-- particularly the meat. Service is not bad, but not good either. Nothing special... my noodles were very salty... chicken curry was just okay. Assorted sashimi was actually good. Drinking water tasted really bad. Great customer service. We brought in a cake and without even telling them what to do or when to take out, our server Mami already knew when and she even put the candles on it. The food and ambiance were great but the workers need to inform Open Table of our dining at their restaurant to get our points. Very nice Japanese style restaurant very close to the convention center. Great atmosphere and service! Enjoyed our meals very much. Lunch special included pick 1 or 2 items from menu list with accompaniments! Yum! Beef hot pot, agdeashi tofu, tempura were well made with fair prices...nice place. Would not recommend this new restaurant at this time. Bad service. Staff need to be trained properly. 2 out of the 6 people in our party received their food 2 hours after we first arrived. The bartender dropped off green tea and also dropped off a bowl of already eaten edamame shells, which someone in our party mistakenly put in her mouth. What a shame, restaurant has a great look with nice atmosphere, but poor service. Late celebration lunch. Excellent & Authentic Japanese Food with beautiful presents. Good portion size. Nice staff. Free parking. Delicate Japanese dishes done very well. Highly recommend. Great place for everyone! Happy Hour is the best and Bijin Nabe is so ONO! Great food and affordable prices. Love the atmosphere as well. Great food and service! My family loved Tsukada Nojo and am happy for this new version. I’m so glad you finally reopened. Presentation of food was excellent! Taste was excellent as well. I wish the kale chicken Caesar salad comes back. No service foods are trouble. We apologize. 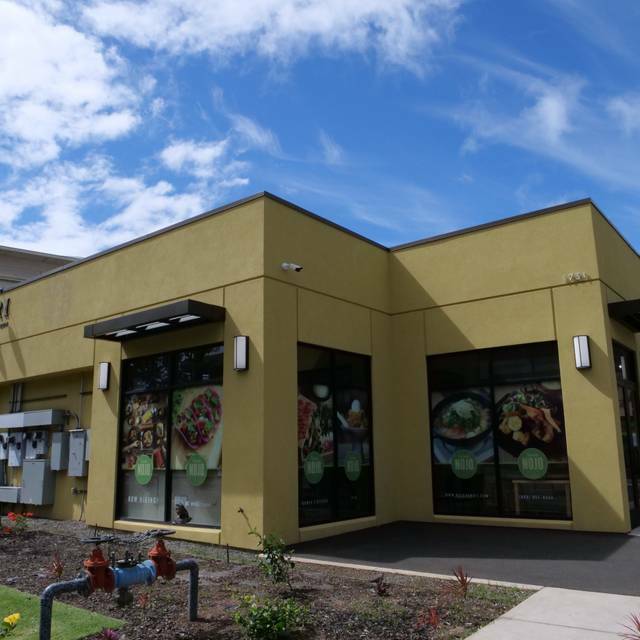 We will continue to work on bettering our service and food. With warmest aloha from all of us at Minori Craft Japanese Tavern. Conveniently located. Clean. Nice, modern atmosphere. Food was excellent! Service was great. 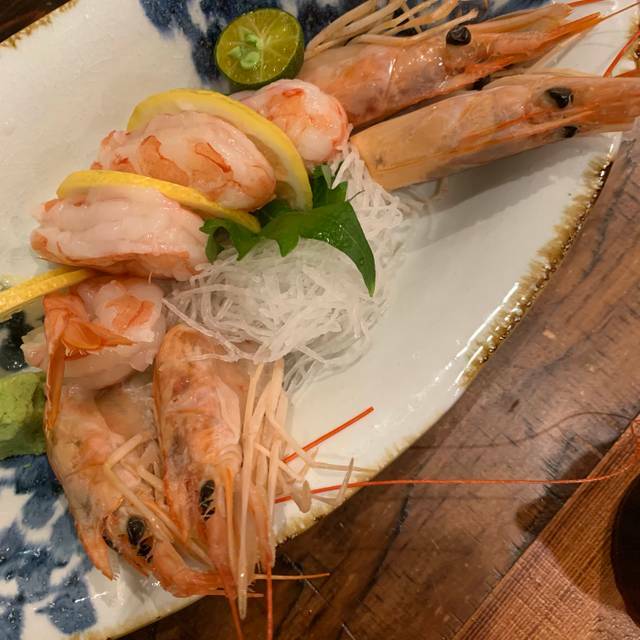 the assorted sashimi was super fresh & perfect for sharing, the grilled skirt steak was tender & juicy, & the japonaki roll was simple, but really tasty. we got ours w/out avocado. I prefer that style of sushi roll instead of the kind w/too many ingredients & covered in sauces. 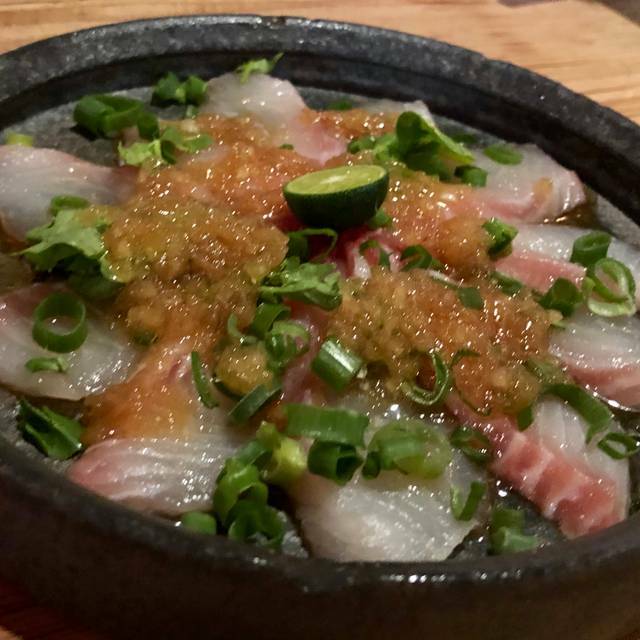 minori is a great spot for a date or night out w/ friends. one thing to note is that the parking lot is a bit small and stalls are kind of tight. but that won't stop me from coming back! This is a simplified version of Nojo, it's predecessor. Their unannounced "soft" opening means softer crowds, the place was empty at 7:30PM on a Tuesday. One server for the entire place, but only about 5 tables occupied. The menu is simplified and in it's own way, more flexible than the previous menu. I suspect there will be modifications by opening day, as some choices allow food costs to exceed desirable levels. The inclusion of the salad bar with a hot pot selection is a huge addition to the hot pot selection, as it adds both complexity and content to the hot pot. The items available on the salad bar are suitable to be eaten as a salad or as an addition to the hot pot. 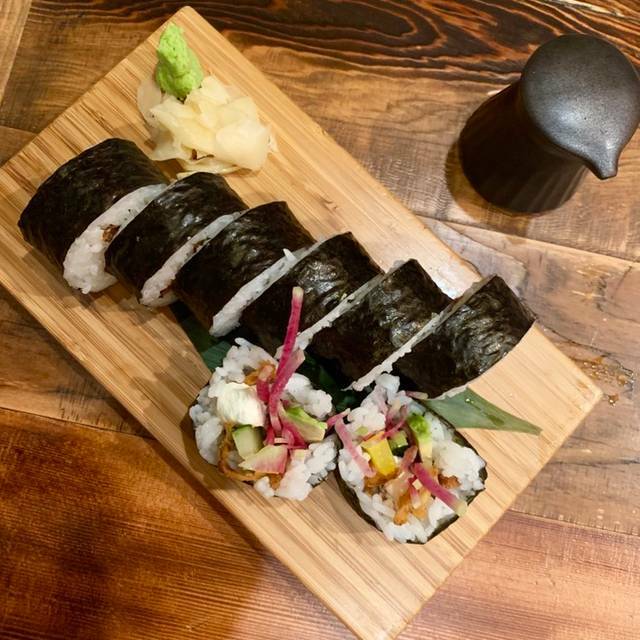 Prices are generally lower than what was available at Nojo, but it is close to what it was. 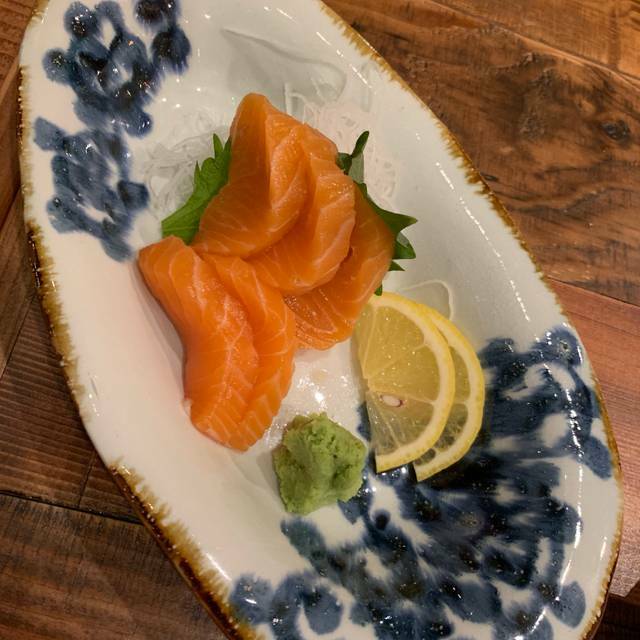 The sashimi plate at $19.80 offers very thin slices of hamachi, salmon, ahi, and not much more, about 3 to five of each, but extremely thin and small.